Espress Test, which provides espresso machine owners with safety compliance solutions, is staging an open day on April 13 to mark its move to new premises. The event will offer visitors the chance to see the company’s new offices and workshop, learn more about vital pressure system safety regulations, or just have a chat about coffee and coffee machines. Owner, Mark Allen, who established the company in 2011, has seen strong growth in the sector as more people demand quality coffee in venues. The company has 15 branches around the UK, from Cornwall to Scotland and south east England. 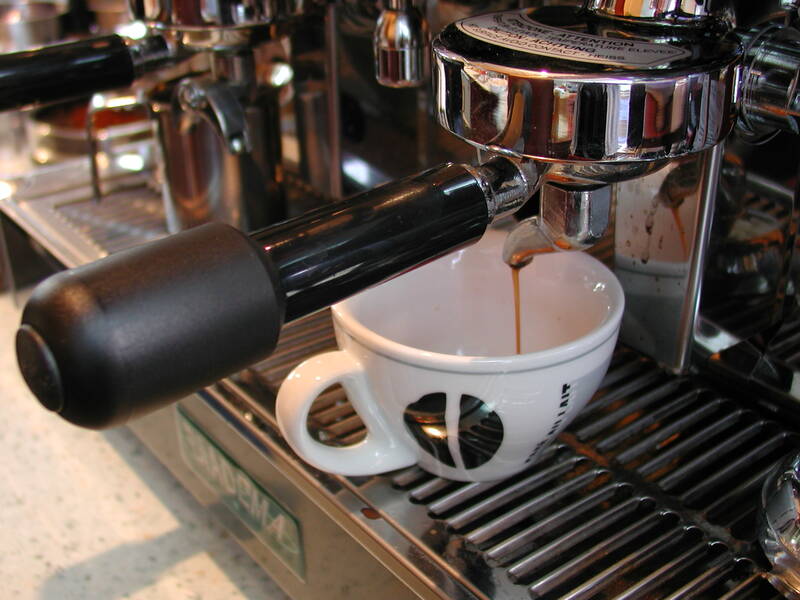 It looks after customers with just one device as well as organisations, such as Plymouth University, operating several espresso machines around its campus. It also takes care of several pubs and bars in the St Austell Brewery estate. Espress Test can be found at 1 Cardrew Trade Park South, Redruth TR15 1SW, with the open day running from 9am until 5pm.